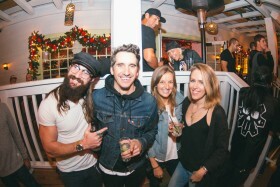 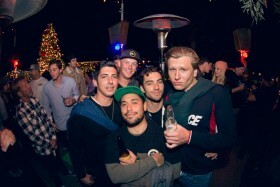 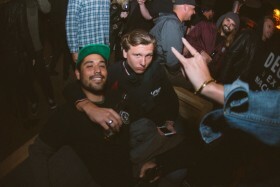 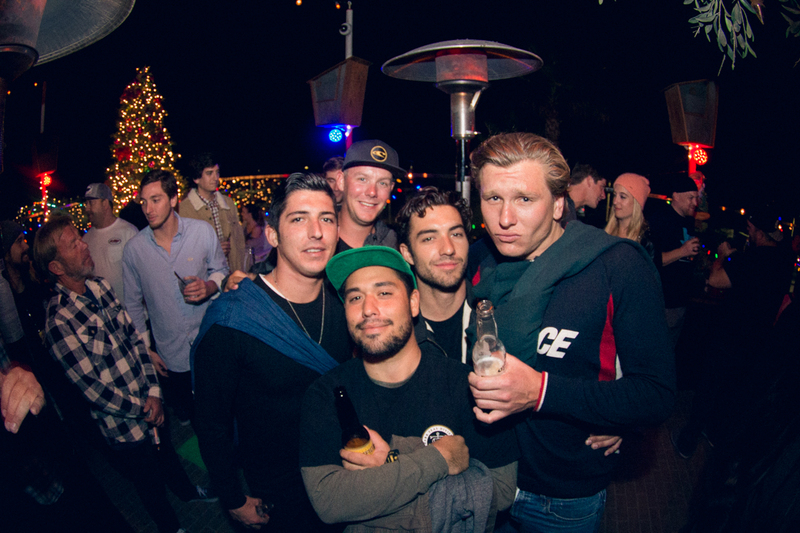 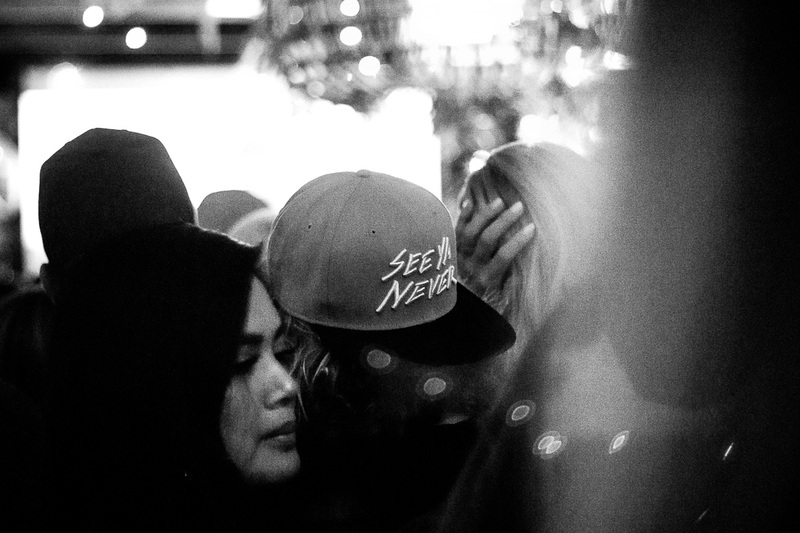 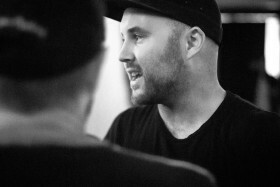 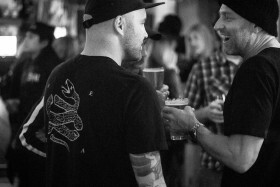 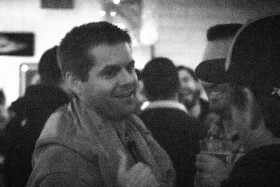 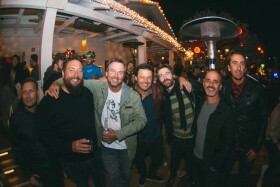 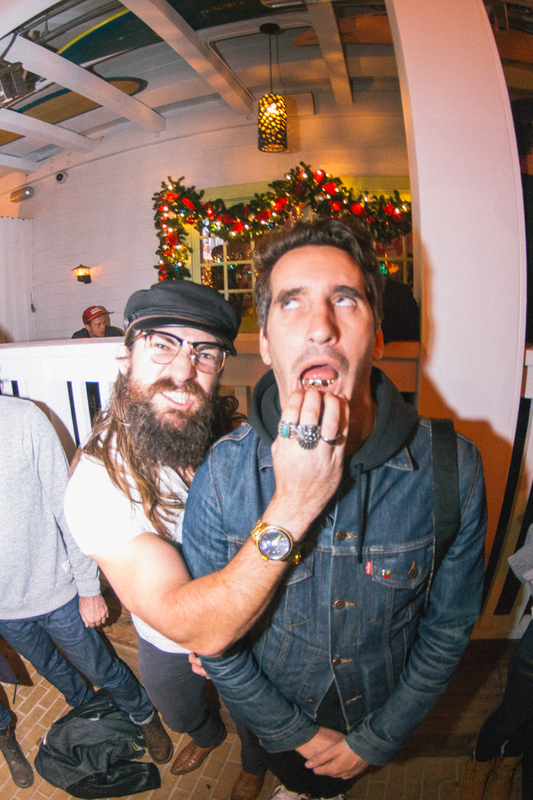 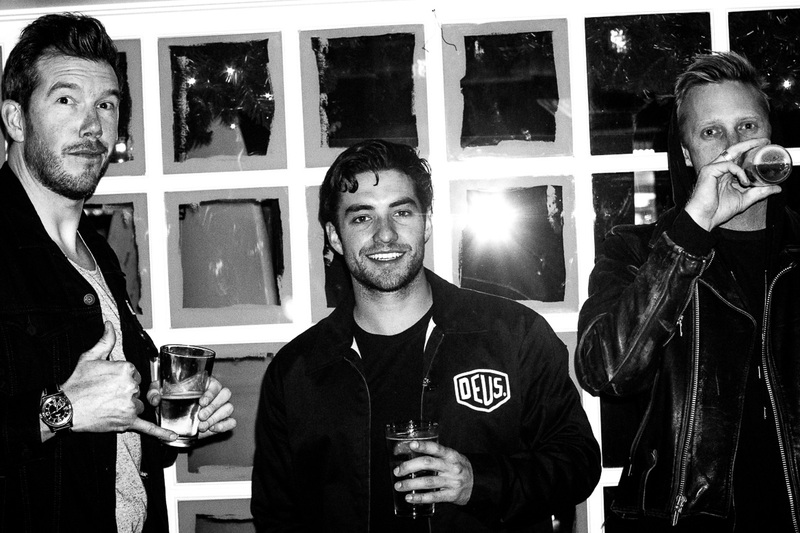 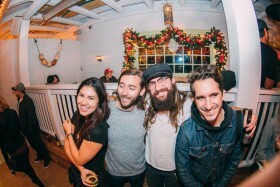 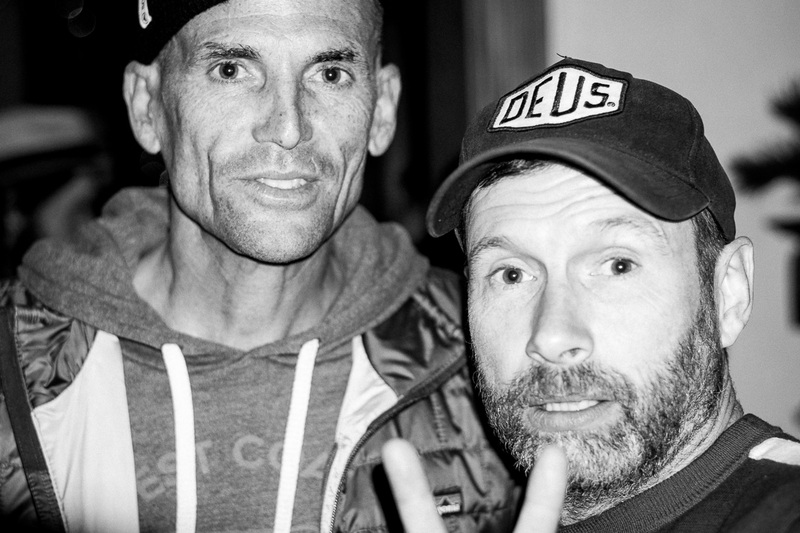 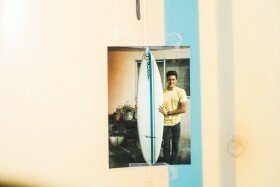 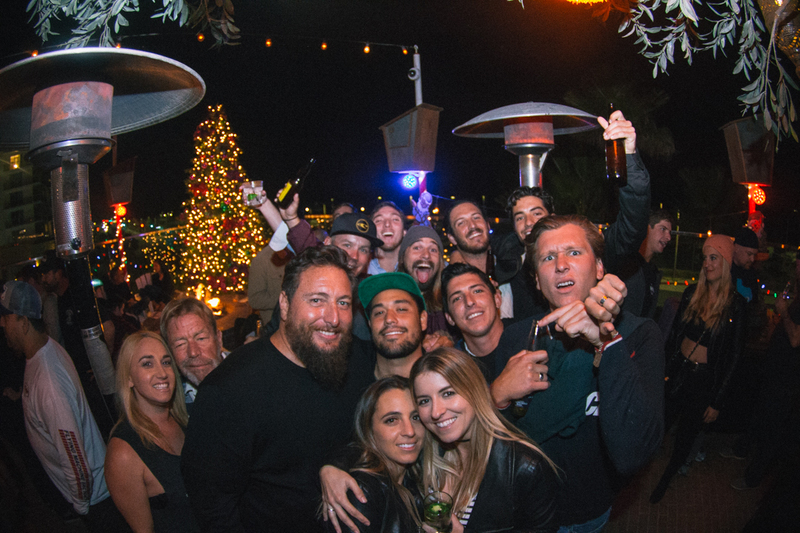 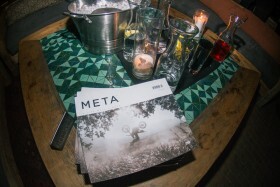 A raging good time was had with META, FMF, and Deus at The Bungalow in Huntington Beach a few moons ago. 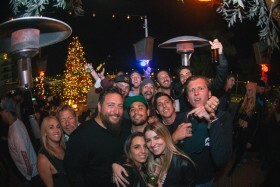 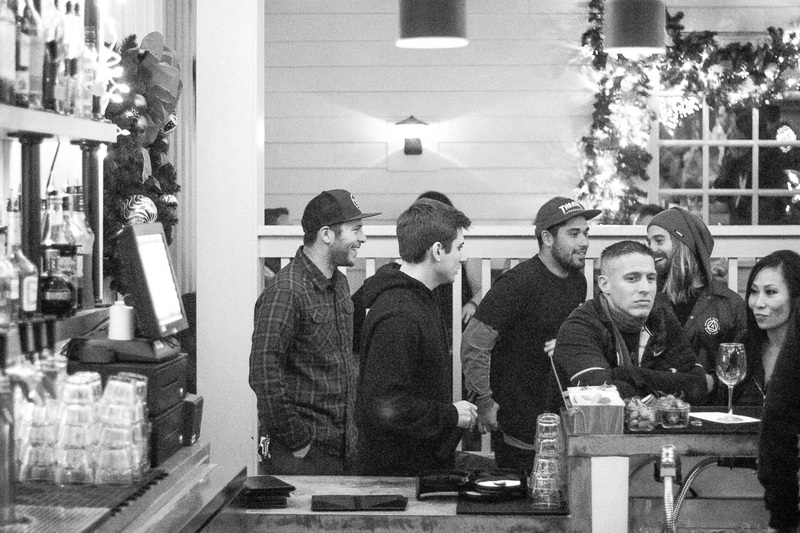 It comes with no surprise that MX stoke is alive and well in Orange County! 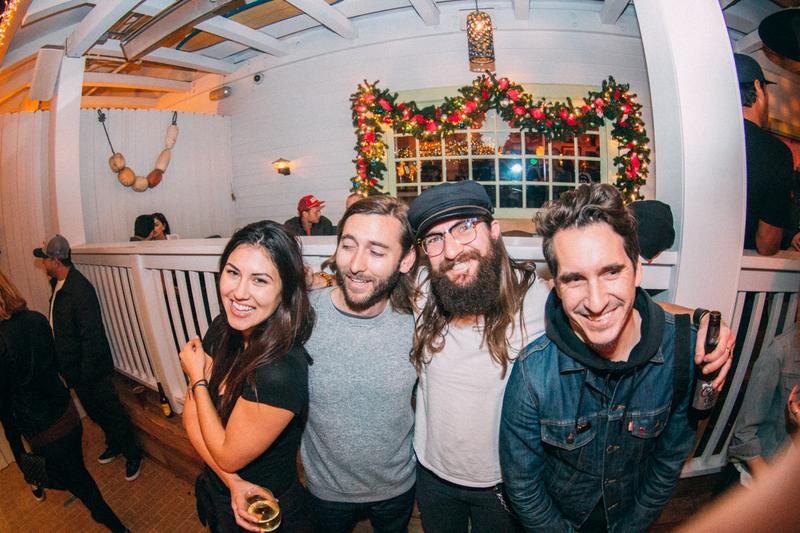 High fives were slapped, drinks were drank, and spirits were festive! 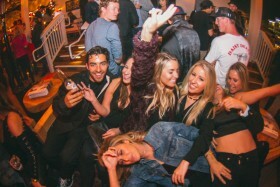 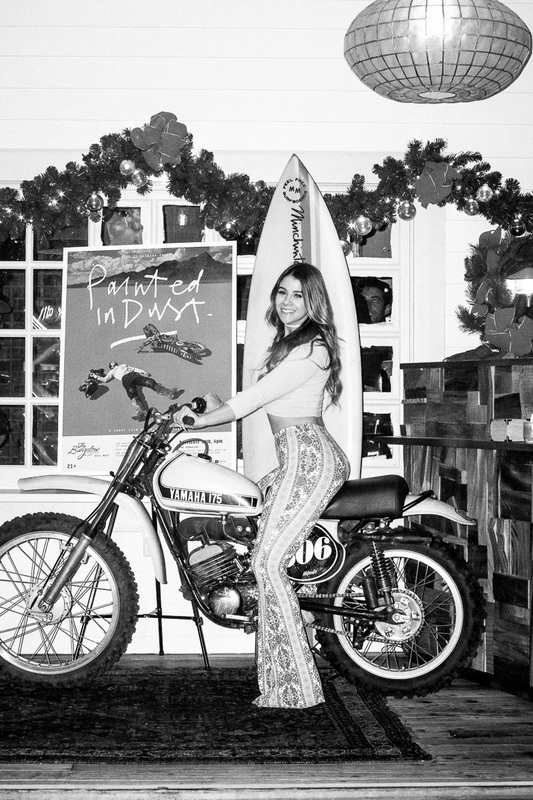 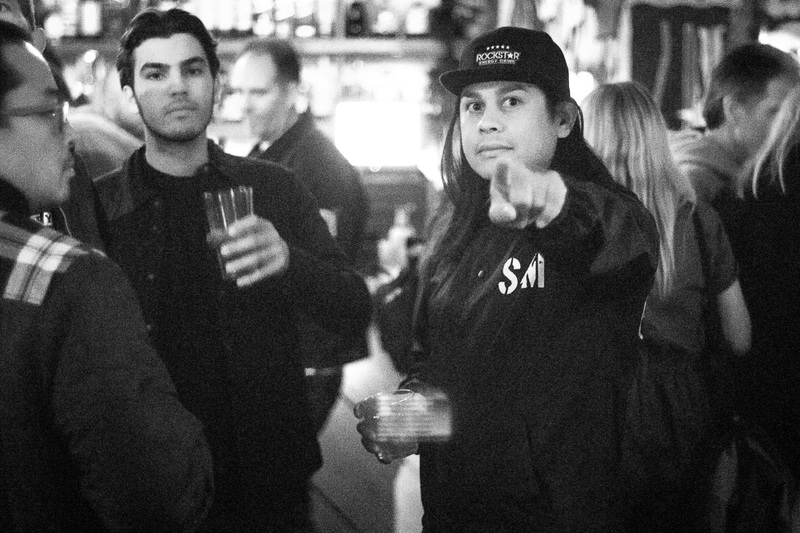 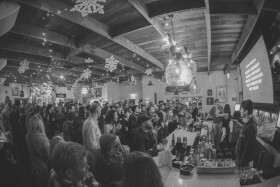 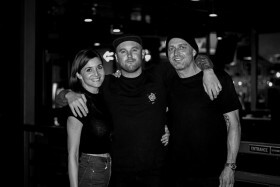 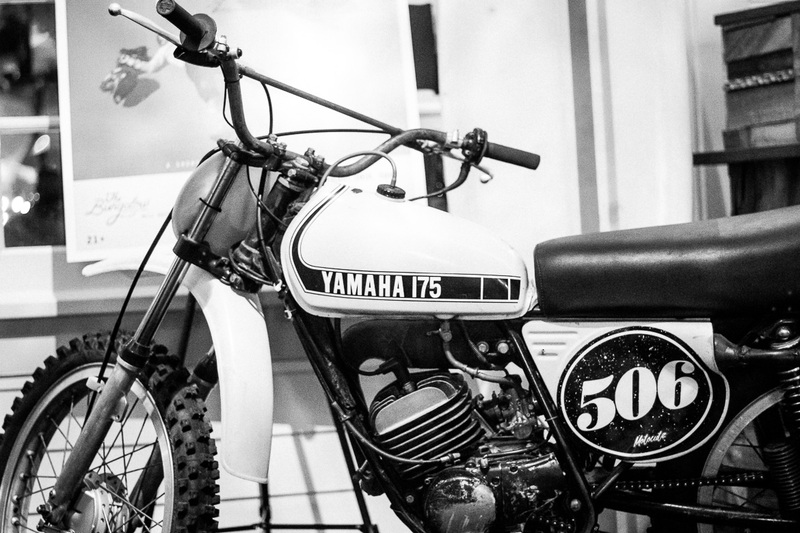 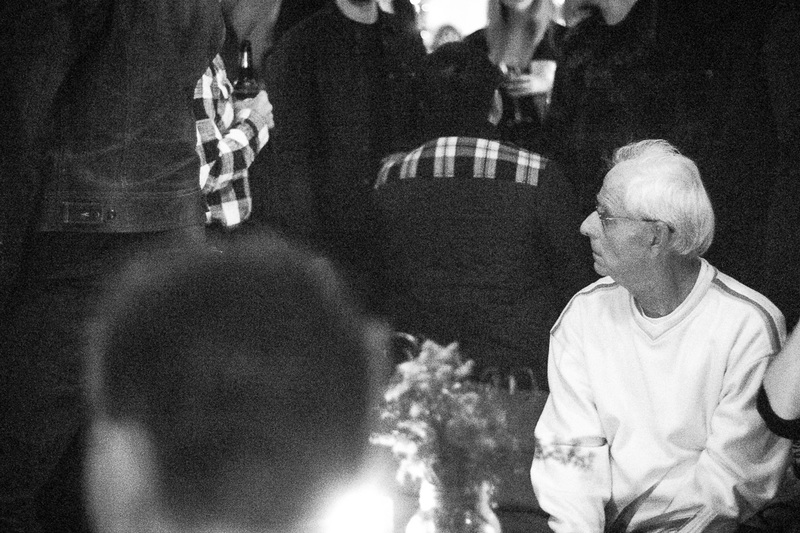 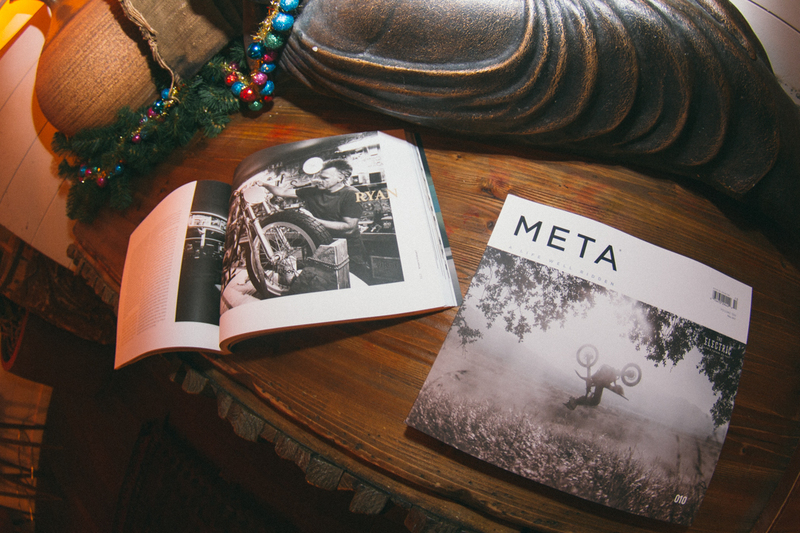 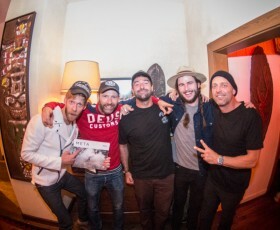 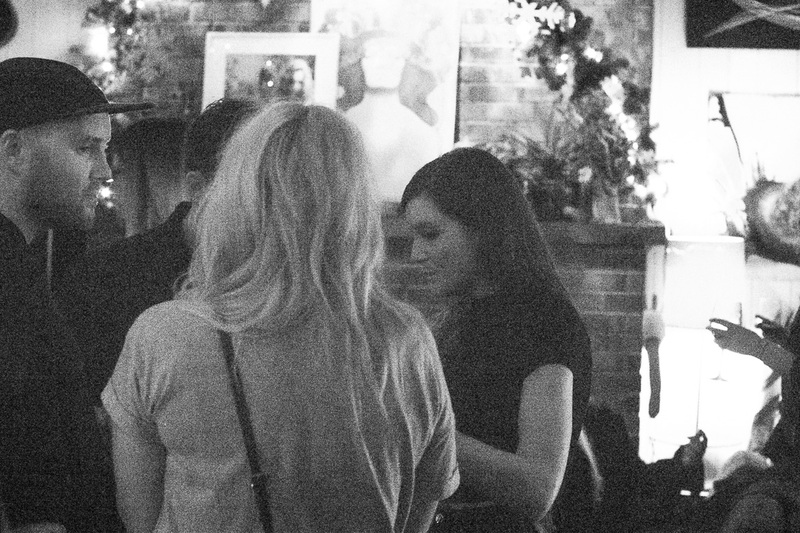 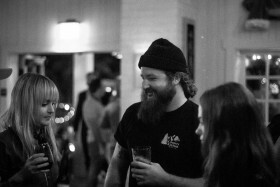 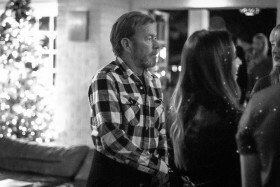 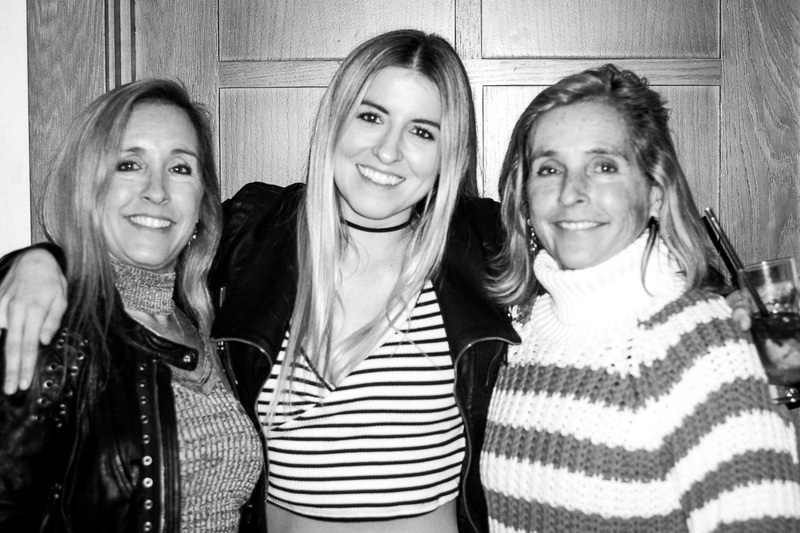 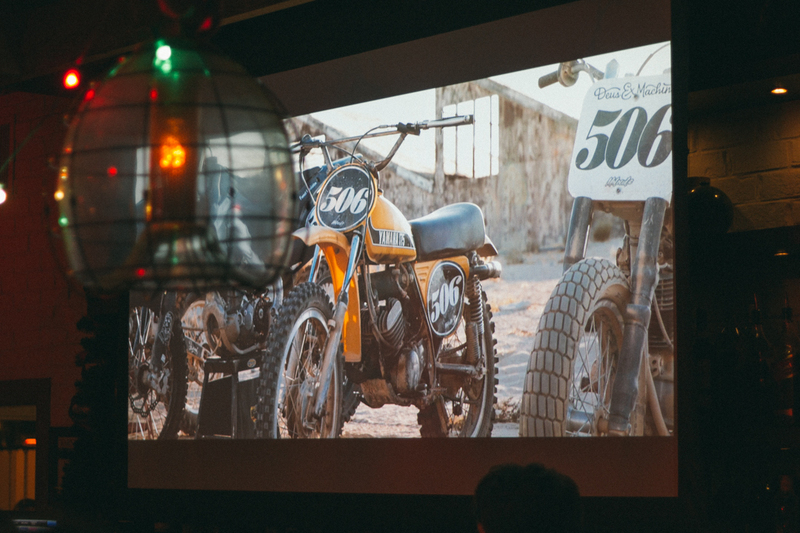 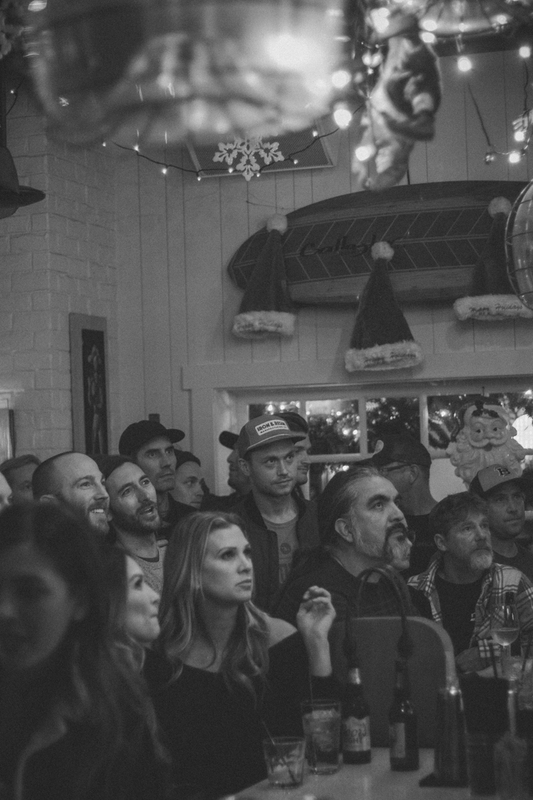 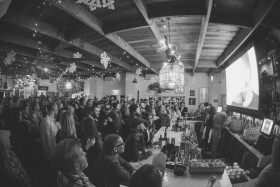 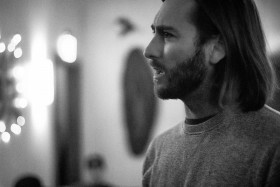 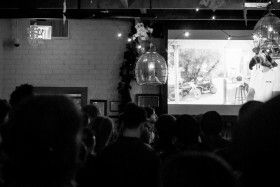 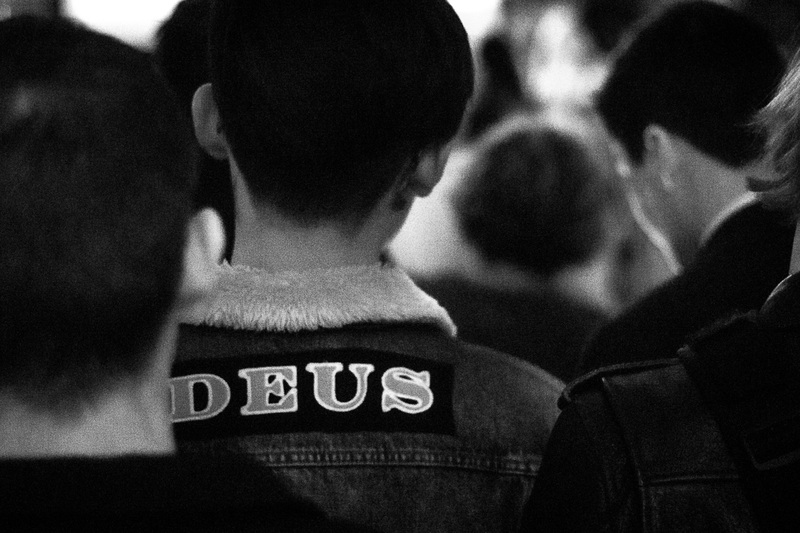 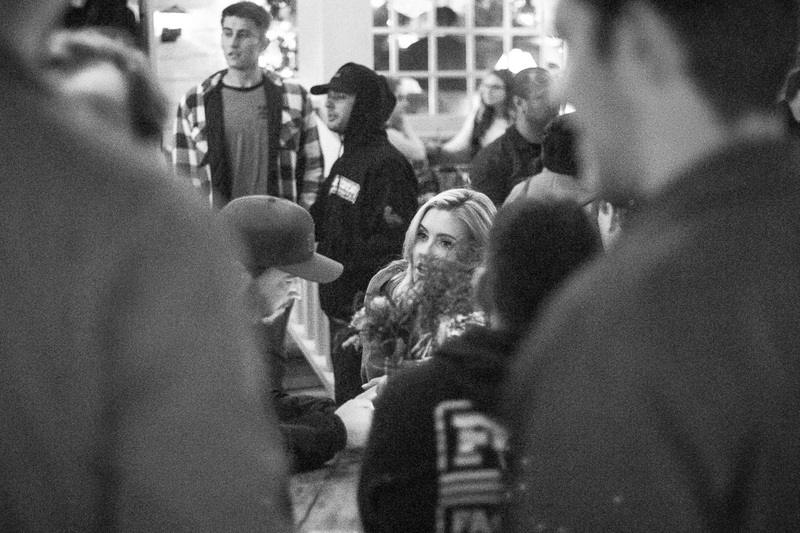 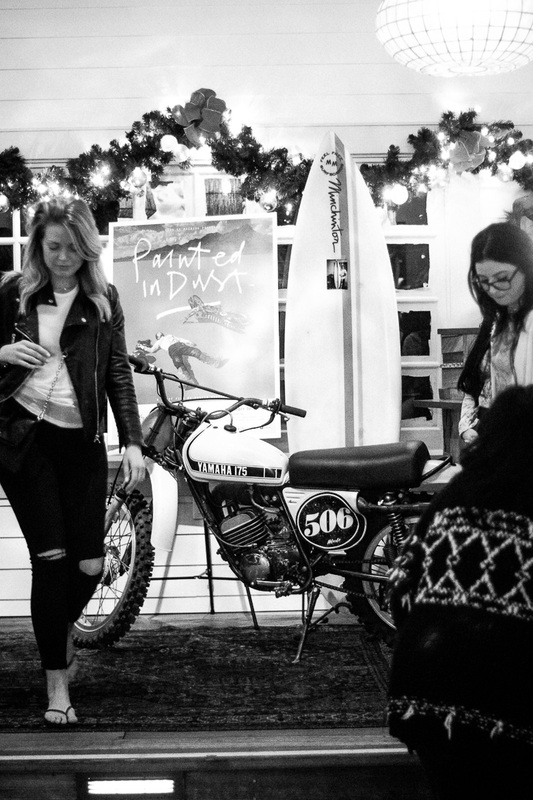 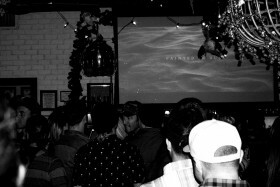 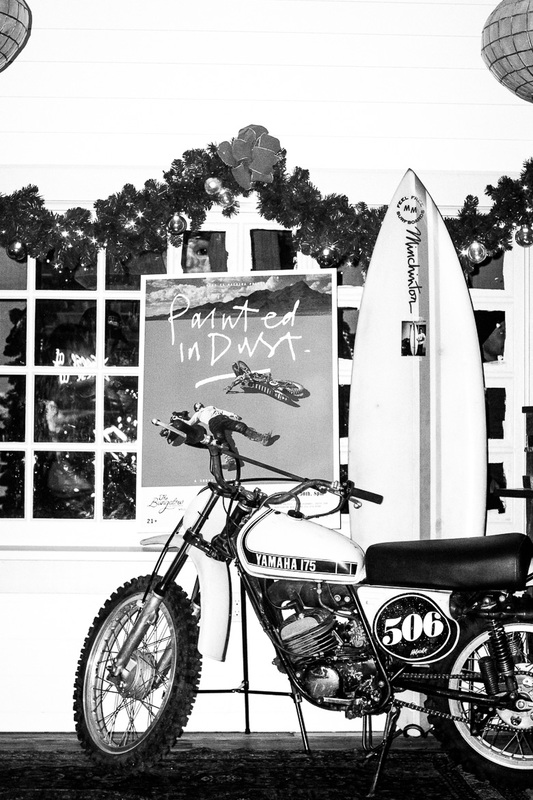 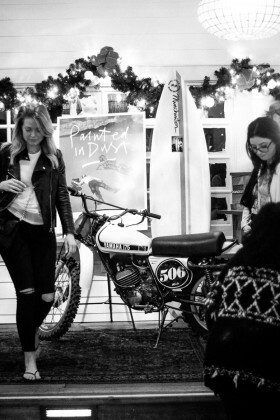 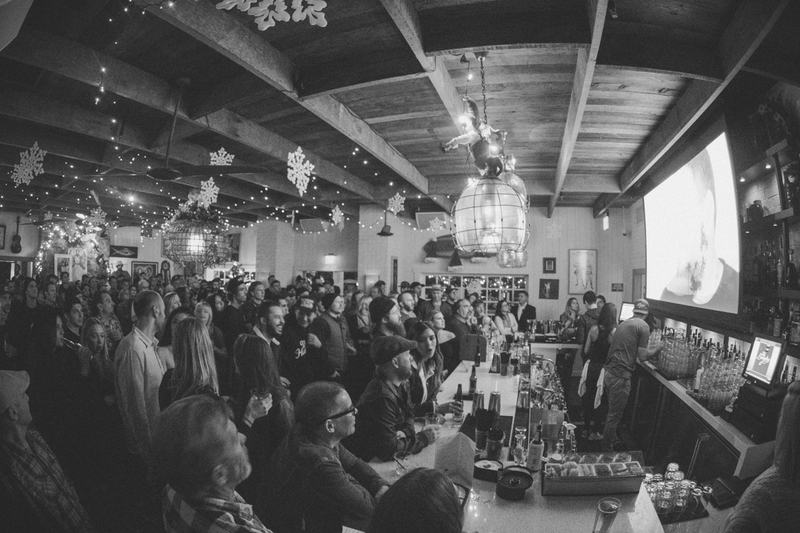 Volume 10 of the illustrious arthouse motorcycle journal META based out of Denver was sprinkled around the lounge rooms of the cavernous venue for the reading pleasure of Southern California’s high energy moto/surf elite. 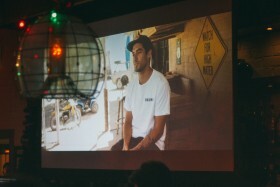 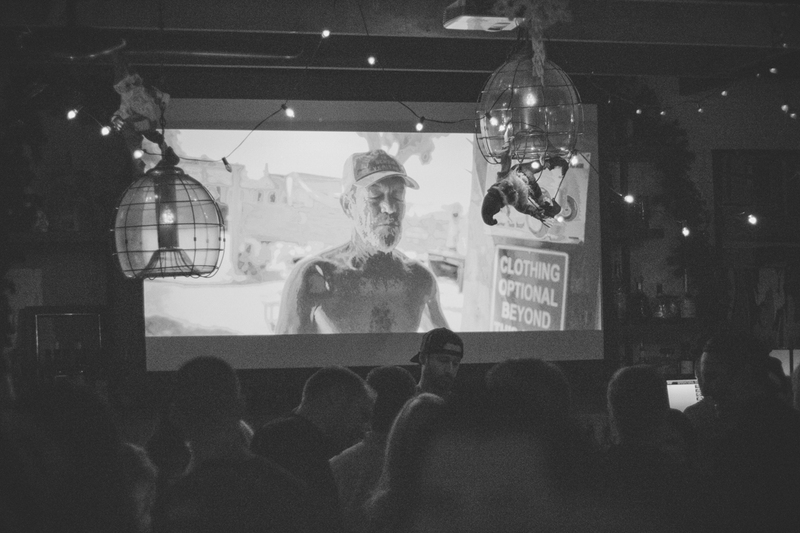 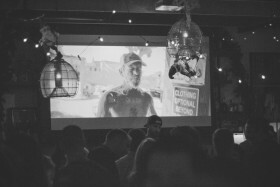 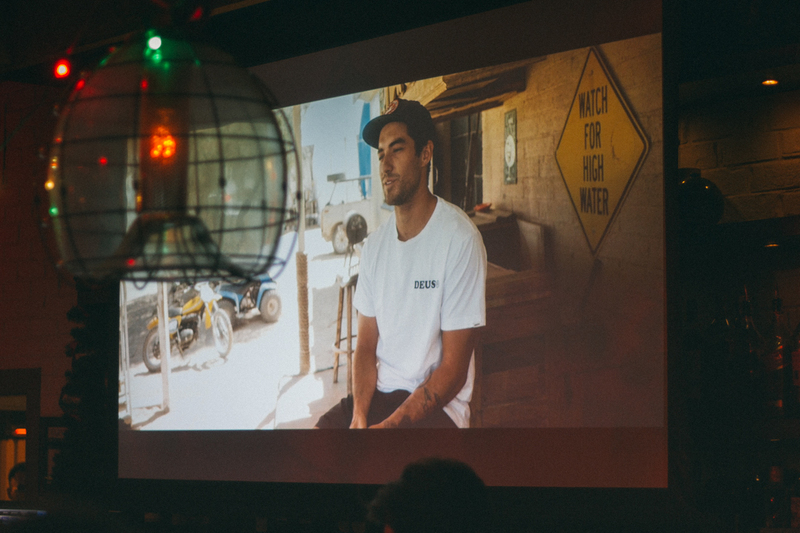 Dustin Humphrey’s latest short film Painted In Dust featuring Forrest Minchinton and his dad Mike had the crowd on their feet the entire time, followed by Flying Machine Stories’ latest episode about Kelana and Dustin Humphrey. Read Meta, and stay tuned for Painted In Dust’s online release!